Make no mistake—the first reviews of the iPhone 4S are calling it, among other things, a handset that “takes the finest smartphone on the market to even loftier heights” thanks to its peppy new processor, sharper camera, and Siri, the talking “intelligent assistant” that manages to comprehend the meaning behind your spoken words. But if you already own an iPhone 4 and you’re wondering whether you need trade up for the iPhone 4S, the consensus seems to be … well, no, not really. 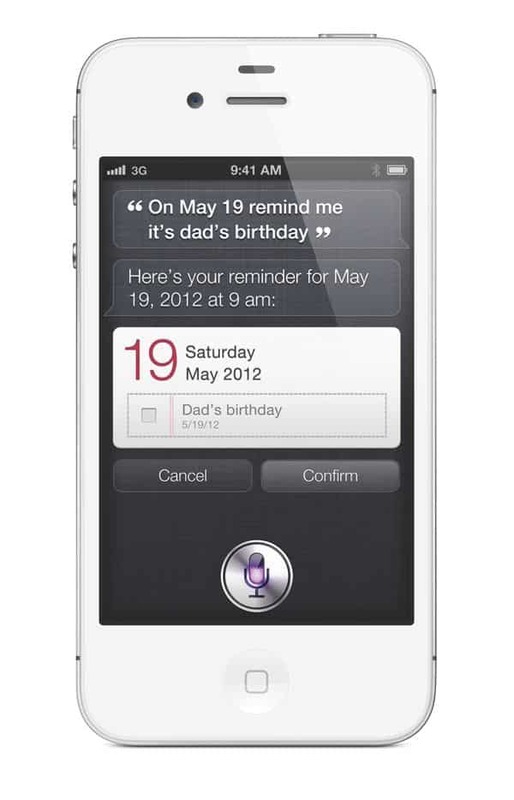 Despite Siri, the iPhone 4S isn’t a dramatic game-changer like some previous iPhones. Some new features are catch-ups to competitors. I sense Apple chose to focus more on software and cloud service than on hardware….My advice is that owners of the iPhone 4 needn’t rush to upgrade; they can get the new operating system. Yes, the 4S has a superior camera compared with the iPhone 4. And it has a clever and obedient virtual personal assistant named Siri who can frequently detect what you are telling it to do and respond in kind. For example, tell Siri you need to wake up at 7 a.m., and the alarm clock on the iPhone 4S is automatically set. But most other noticeable enhancements arrive starting Wednesday as part of free software upgrades available to owners of the iPhone 3GS and iPhone 4 (not to mention the iPad, iPad 2 and recent vintage iPod Touch models). Those compelled to purchase the top-of-the-line 4S will find only the most subtle design difference compared with its immediate predecessor. The phone is faster, to be sure, and has an amazing camera. And of course, you can’t get Siri unless you have a 4S… but I just don’t know if any of those reasons are compelling enough to convince previous buyers to upgrade. The concept is a particularly hard sell for Verizon customers. The gap between this year’s model and last year’s model isn’t as wide as Apple would probably like. There’s no doubt that the iPhone 4S is faster—though the iPhone 4 is not exactly poky. The 4S camera is definitely better, but the big leap came from the iPhone 3GS to the iPhone 4. The jump from 4 to 4S is a bit more incremental. Personally, I’ve decided to do something I’ve never done as far as the iPhone is concerned: skip the latest generation, at least for now. In the past, I’ve dutifully upgraded to each new iPhone model, right up to the iPhone 4. But while I love the idea of a faster processor and an improved camera—and while the initial word on Siri, which is available only on the iPhone 4S, sure sounds exciting—I’m content to wait, particularly since I’m not eligible for a discounted upgrade yet. That said, it you’re still using an iPhone 3GS or an ever older model, you may definitely want to upgrade—particularly since the big iOS 5 update (which includes features like wireless syncing, improved notifications, and one-touch access to the camera—won’t work on the original or second-generation iPhone 3G. So, how many of you iPhone owners are upgrading to the 4S—and if you are trading up, which iPhone do you currently have?